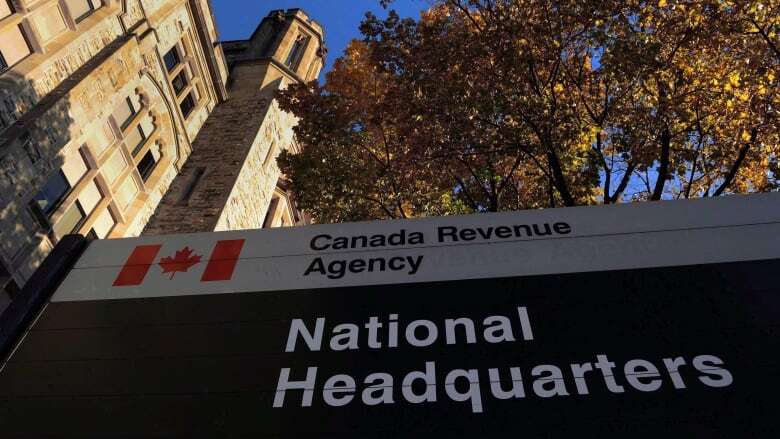 Major accounting firms known as the "Big Four" routinely hired senior Canada Revenue Agency enforcement executives and Department of Justice tax lawyers over a span of more than a decade, a CBC News investigation has found. 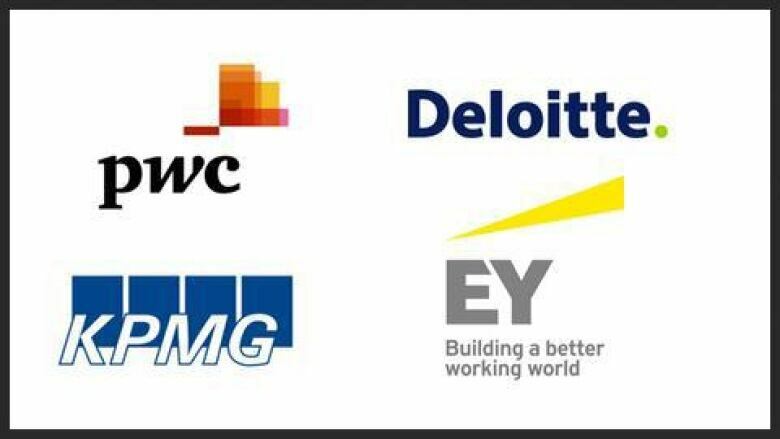 A CBC News investigation shows that the four largest accounting firms in the country — KPMG, PricewaterhouseCoopers, Ernst & Young and Deloitte — hired more than 50 former government tax officials in the past 15 years, 40 of whom have been taken on board since 2010. Using information from publicly available industry websites, CBC News has compiled a long list of ex-CRA officials now working for the Big Four, some of whom openly describe their past government experience. Duff Conacher, visiting professor on government ethics at the University of Ottawa, says the sheer volume of departures to industry from government raises alarms for him, given a potential for a perceived conflict of interest. "The number of public servants who have left the CRA for senior positions at the big accounting firms or the accounting industry associations … has resulted in an unethical relationship," he says. Send confidential tips on this story to investigations@cbc.ca, or contact Harvey Cashore at 416-526-4704. An ex-CRA official, who spoke on condition of anonymity, disagrees. He says most of the former government colleagues he knows working for industry operate with integrity. "Ninety-nine per cent of the time, everything is done above board and done in accordance with the law and honourably," the former government insider said. 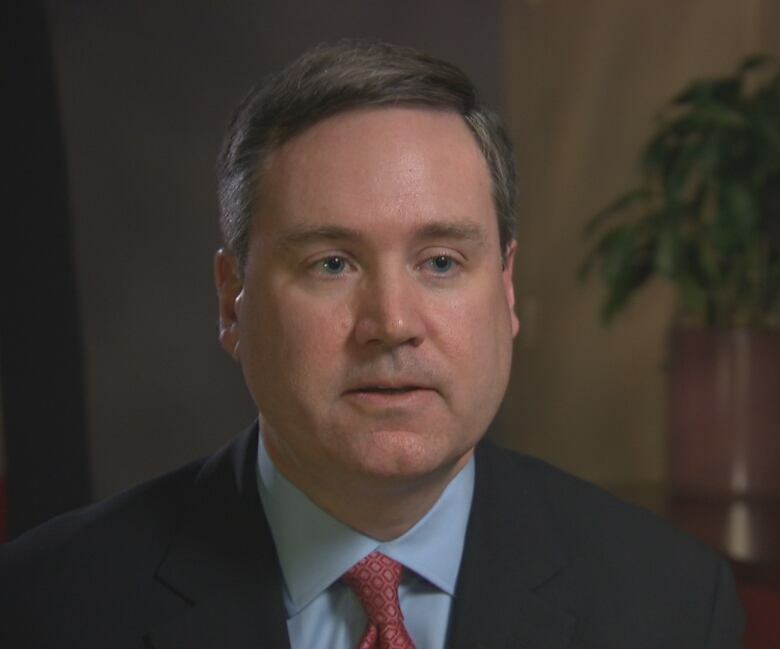 The former CRA executive says most make the move to the private sector for the financial benefit. "They've gained a lot of expertise working with CRA and then they move to the private practice and can make an awful lot more money," the source said. In the CRA's current directive on conflict of interest and post-employment for executives and employees, which have been recently strengthened, employees are not permitted to join a firm with which they had "significant official" dealings for at least one year after their employment with the agency ends. However, federal rules also allow for an exemption to this rule if the employee's manager waives the cooling-off period. An employee is only affected by the one-year rule if he or she had significant dealings with the new employer, a term that is vague and open to interpretation. CRA's conflict rulesalso remind employees they have signed an oath of office that prevents them from ever disclosing any information they "become aware of while working for the CRA" that is not already public. Ted Gallivan, Assistant Commissioner of the Canada Revenue Agency, says it can be "beneficial" for former employees to move to industry to help firms better understand Canadian tax laws. (CBC)The federal Department of Justice has similar post-employment rules. CRA's assistant commissioner, Ted Gallivan, says there is nothing wrong in itself with moving from government to industry, so long as the post-employment rules are followed. "For somebody at headquarters or in the field who is very knowledgeable in terms of tax law and then going out into the general area accounting to help taxpayers, you know that's actually healthy for the tax regime, it's actually beneficial to have people who understand the rules and help Canadians follow the rules." There are no rules preventing the Big Four accounting firms from hiring anyone they want, including from the Department of Justice and the CRA — and they are free to advertise as they see fit. As long as they respect their post-employment rules, former officials are entitled to pursue job opportunities elsewhere. The accounting firms appear to make no secret of why they hired ex-government officials. In one instance in 2010, accounting firm Ernst & Young hired seven former CRA executives and Justice lawyers in the same time period, advertising its new government recruits in industry brochures. "Adding these seasoned professionals to our team enhances our ability to help our clients work more effectively with Canadian tax authorities and tax administrators around the world." In another online document, EY suggested it had done the best job of all the accounting firms of hiring former public servants. "As one of Canada's leading tax practices, we have more former senior Government of Canada tax officials than any other professional services firm in Canada." CRA spokesman Philippe Brideau also says its employees should not be prevented from working elsewhere after a career at the agency. He points out there are numerous people leaving the agency every year who should have the right to work elsewhere. "These individuals cannot be unnecessarily prevented from continuing their right to earn a living after they leave the agency, a principle that has been affirmed by the Supreme Court of Canada, among others." More than 50 former government tax officials were hired by Big Four accounting firms in the past 15 years, a CBC News investigation has found. (Big4guru.com)Still, a current CRA source, who asked not to be identified, added he believes that the accounting firms deliberately hire the government officials because of their insider knowledge. "That's why they're being hired and to say anything else is just disingenuous," the source said. Conacher, the co-founder of Democracy Watch, says the rule that prevents ex-employees from disclosing confidential CRA information is impractical to comply with and to police. "How do you do your job and give advice without it being based on what you know that is secret? I don't know how you do that." CBC News reached out to numerous senior compliance officials who had left the CRA for private accounting firms. Of the former officials reached, none agreed to speak on the record.